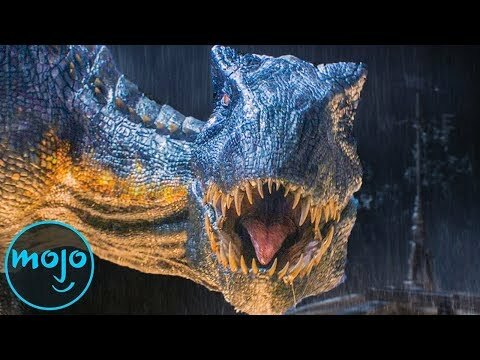 haut, retour au début 10 Things Jurassic World Fallen Kingdom Took From The Novels! New Jurassic World Live Tour Coming Soon! Which dinosaures death scene was plus emotional between these 2? Which T-Rex roar was plus epic between these 2? How many times have toi watched Jurassic World? Do toi think Owen and Claire start dated after the whole incident? What would have been a good name for the Brachiosaurus? (the first one we saw in JP and who ultimately died in JW 2) ? Was Jurrasic World as good as the first three? A little insight on the seconde installment in the Jurassic World Franchise. could Alan Grant and Ellie Sattler appear in JW 3? I just already watch Fallen Kingdom in cinema (it was released two weeks earlier than the US release rendez-vous amoureux, date on my country). Some moments are predictable but overally it's a pretty solid movie (especially for a sequel) with nice storyline, impressive dinosaurs. a comment was made to the poll: Which dinosaures death scene was plus emotional between these 2? a comment was made to the poll: Which T-Rex roar was plus epic between these 2? a comment was made to the poll: How many times have toi watched Jurassic World? 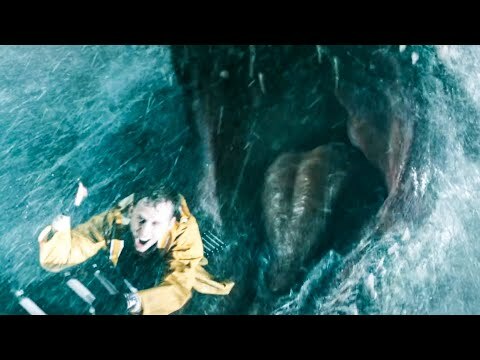 Which paddock was the Indominus Rex in?